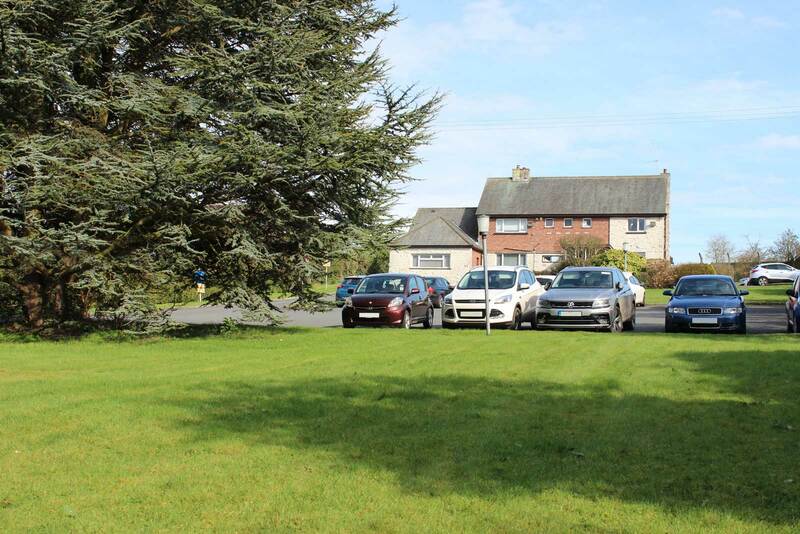 We are a family owned and run practice, established in Banbridge by the practice principal David Little in 1985. David’s son Andrew joined the practice as an associate dentist in 2009 and David’s wife, Lorraine, is practice manager. The practice has grown and evolved over the years, and now includes a team of almost twenty highly trained, skilled and enthusiastic staff, including two hygienists and dental technician. The practice is set in its own grounds with free on-site parking, disability access and drop-off point. Surgeries are well equipped and the practice also has its own on site dental laboratory, OPG machine and cone beam CT scanner. Qualified from Queens University Belfast in 1982, David is our practice principle and owner. Originally from Fermanagh, David settled in Banbridge in 1983 and has been running his practice in Banbridge since 1985. Over the years he has developed particular interest in orthodontics and surgical dentistry, completing a certificate in dental implants in 2001 after which he introduced dental implants to Cliffgar Dental. 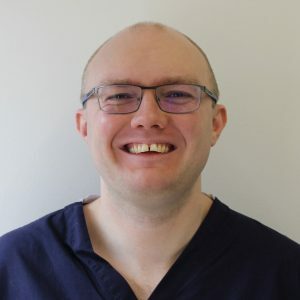 He has years of experience and continues to offer a full range of routine dental care alongside his more specific interests, as well as having significant experience in conscious sedation and keeping up to date with developments by undertaking regular training across all dental disciplines. Outside of dentistry David has a keen interest in antiques and collectables. Andrew grew up locally and continues to live in the area. He joined the practice in 2009 after completing his training, and has already obtained significant post graduate qualifications. He is particularly interested in oral surgery, performing complex wisdom teeth extractions, soft tissue surgeries and apicectomies on a regular basis. In addition, he recently completed a 16 month implant and bone grafting training course run by Ashok Sethi, internationally renowned for his work in the field of dental implantology. 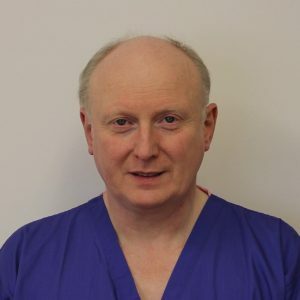 Andrew routinely performs conscious sedation on his patients requiring anxiety relief and was recently recognised as a SAAD (Sedation and Anaesthesia in Dentistry) mentor. He maintains a full list of routine dental care for both children and adults. Away from work, Andrew is kept busy with his young family (and a devoted cocker spaniel!) - failing that, he never gives up hope of making it to the gym!